On September 25th 2015, countries adopted a set of goals to end poverty, protect the planet, and ensure prosperity for all as part of a new sustainable development agenda. Each goal has specific targets to be achieved over the next 15 years. For a list of the goals in Arabic and English click here. For more information about each goal, see this page, and click on each goal icon for more information and a list of targets. The information is available in all the official languages of the UN, including Arabic and French. 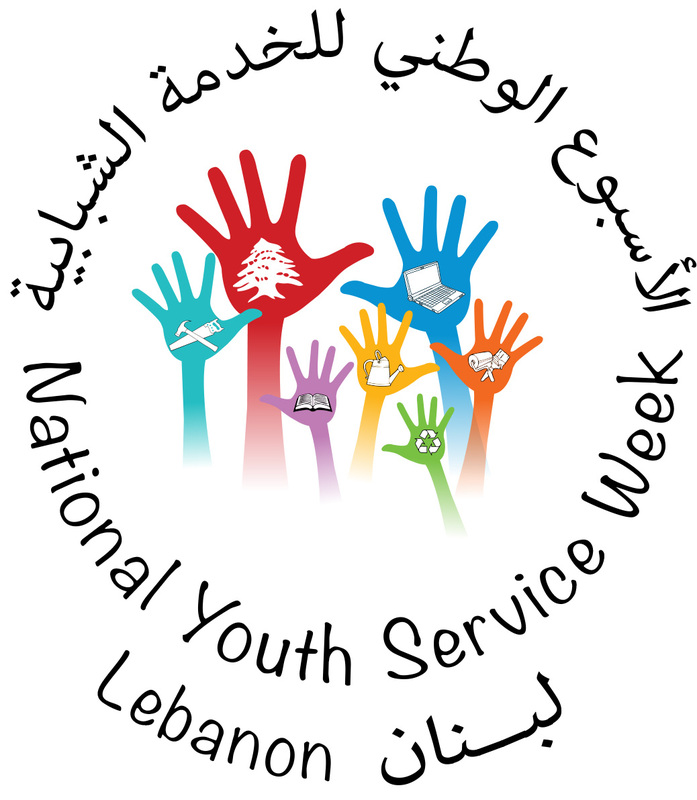 We encourage children and youth of all ages, throughout Lebanon, to develop service projects through their schools, universities, Scouts, and other youth organizations as part of National Youth Service Week 2019 - with the theme "Sustainable Service" (الخدمة المستدامة).